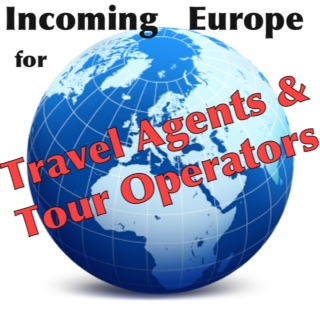 As an experienced and specialized travel agency in the incoming tourist industry, we are always at your disposal to take care of all your needs. Explore classical sites of interest and more, as well as relaxing and leisure holidays in europe mainly in Greece, Portugal and Cyprus! 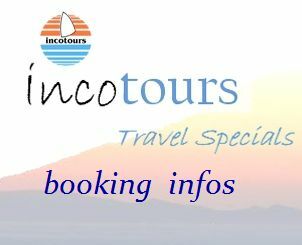 We offer carefully selected individual and group packages to several destinations within Europe, depending on your needs and interest of travelling. Thanks to the contacts we've acquiered through all these years as well as the reliability and enjoyment of our tourism services, we contribute to the optimal course planning, organization, implementation and smooth handling of your vacation! We are always prepared to provide you our travel services! With our at reasonable conditions and competitive prices, you will be completely satisfied. 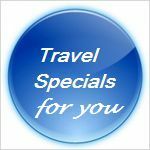 Our belief is that a relaxing holiday and a successful travel plan should start with a hassle-free booking. planning, organization, smooth execution and handling.